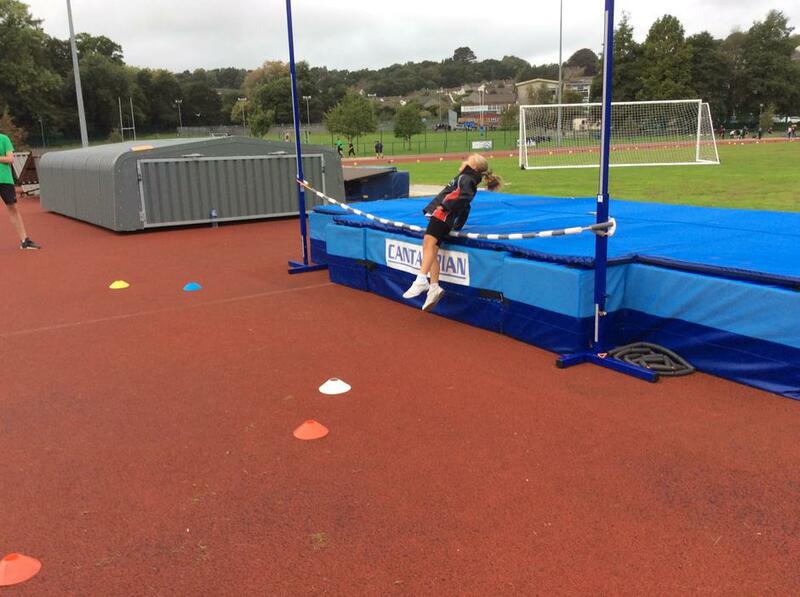 On Tuesday 18th September the children in Class 2 were invited to take part in an exciting sporting event at Tavistock College. 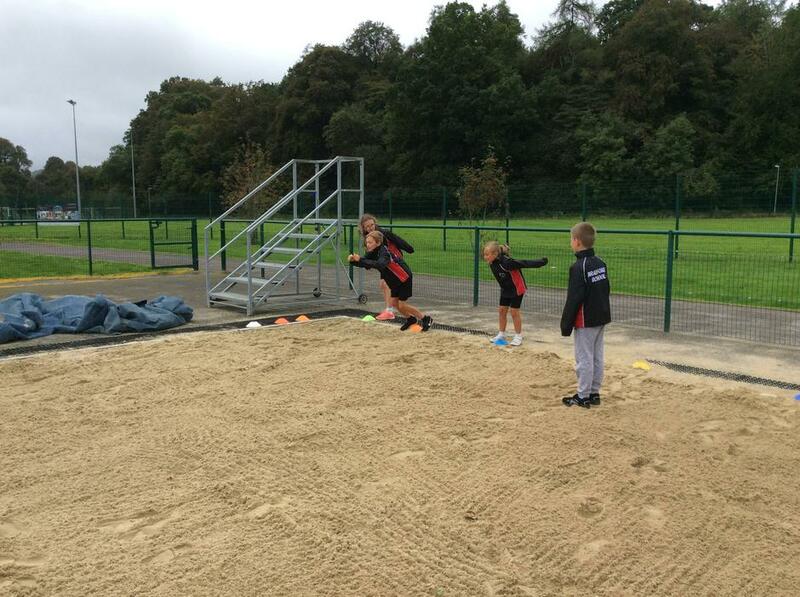 The Ability Games involved KS2 children from right across the MAT and gave them the opportunity to experience first class PE facilities such as a proper athletics running track. 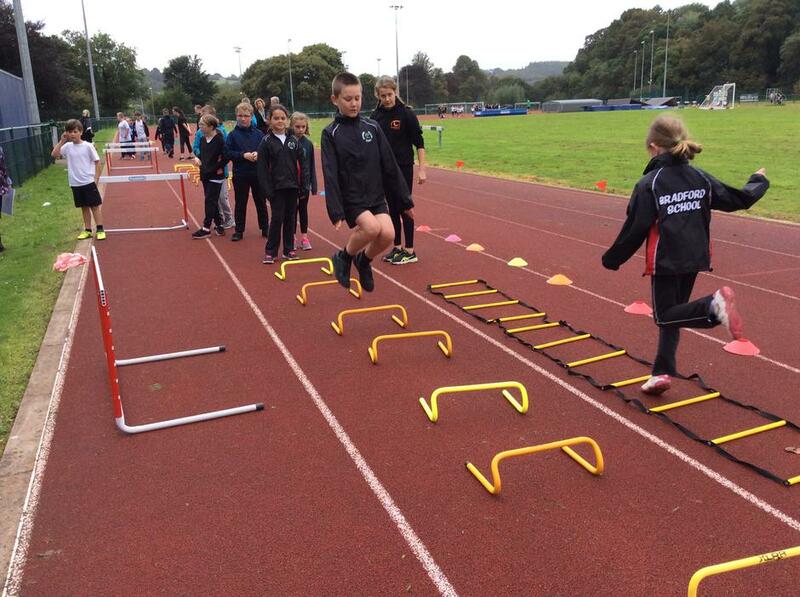 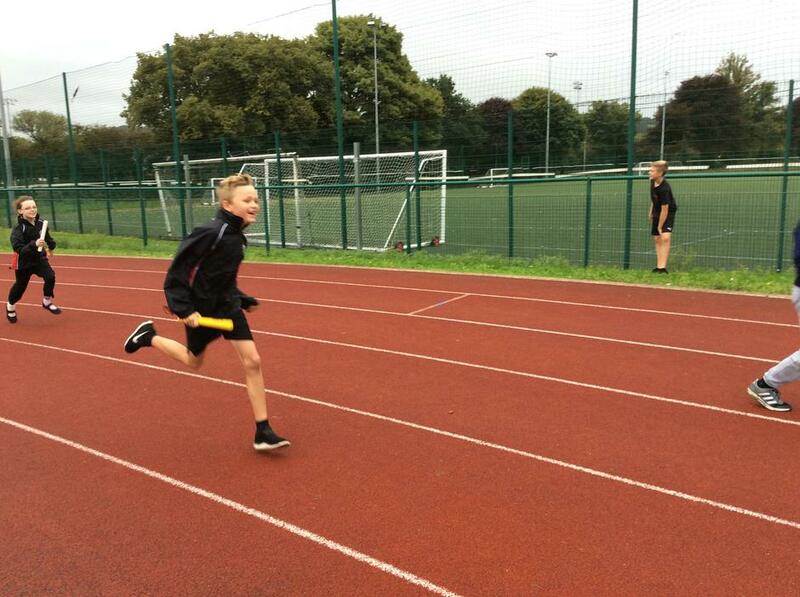 There was a packed timetable of events including high jump, long jump, hurdles, throwing and 100m finishing off with a relay. 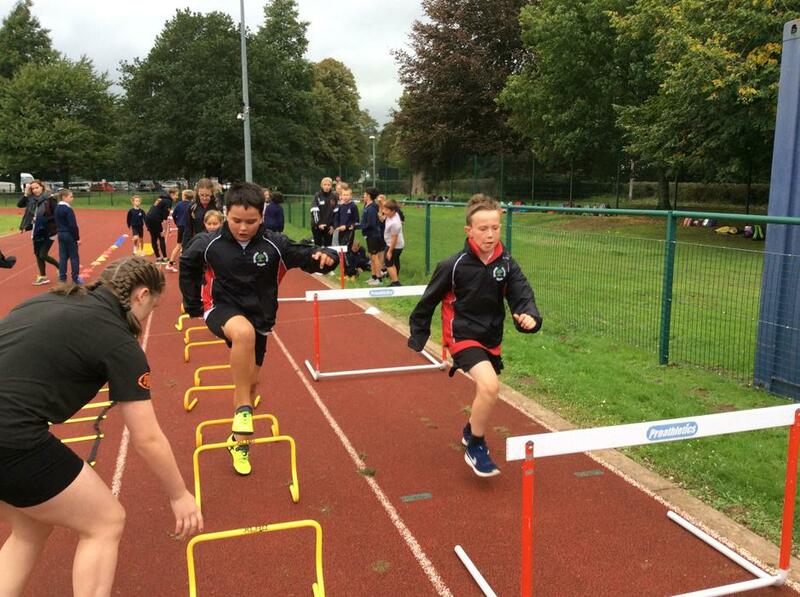 The children had a very enjoyable time and were able to experience PE provision on a whole new level.